Sure2Endure comes in its own individual packets. Which I think is great because they’re sealed and no mistakes on how much you should take. 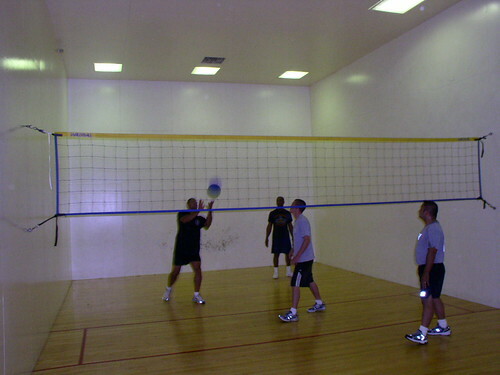 This morning we played Wallyball for PT. I don’t usually take any type of supplements but I decided to try these out. With all the running around that we did I didn’t get tired at all. I was really impressed on how energized I was. I did not feel any type of caffeine high. Nor did I get jittery. This stuff works GREAT! I would definitely be taking Sure2Endure for my commute and any other activities I do. I suggest anyone to try them out to see how well this product works. You could get a 25% discount by saying RL is “Super Cool”.